PARIS/LONDON—Airbus issued its strongest warning yet over the impact of Britain’s departure from the European Union, saying a withdrawal without a deal would force it to reconsider its long-term position and put thousands of British jobs at risk. 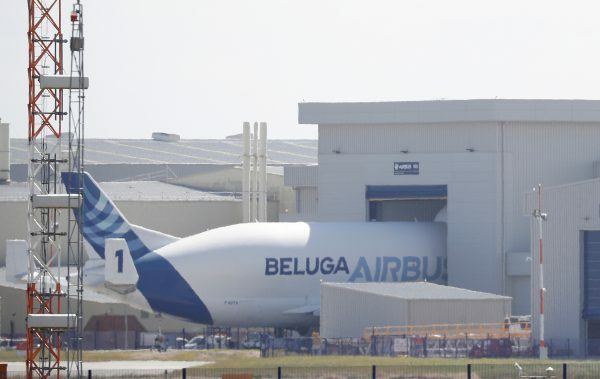 In a memorandum issued late on Thursday, Airbus said current plans for a transition period ending in December 2020 were still too short for the European planemaker to adapt its supply chain and would prevent it from expanding its British supplier base. Airbus, which makes wings for all its passenger jets in Britain, said that leaving both the EU’s single market and customs union immediately and without any agreed transition would lead to “severe disruption and interruption” of production. “Put simply, a no-deal scenario directly threatens Airbus’ future in the UK,” said Tom Williams, chief operating officer of Airbus Commercial Aircraft. Two years on from the Brexit vote, businesses are becoming increasingly vocal about the trading and regulatory environment once Britain leaves the EU next March. Germany’s BDI industry group warned that Britain is heading toward a disorderly exit that could have disastrous consequences for its economy and those of its partners. Echoing calls from Germany’s Siemens earlier this week, Airbus said it needed immediate details on how its operations would have to be organized. Airbus’s Senior Vice President Katherine Bennett said the time left to strike a deal was rapidly running out. Leading EU members Germany and France are the two single largest stakeholders in Airbus, with each holding just over 11 percent of the company’s shares. Bennett, however, said Airbus was motivated by the risks to its business rather than any political reasons. Airbus in total supports 100,000 jobs in Britain, with 14,000 people directly employed by the company, Williams said. Airbus said it could not make decisions about new investment in Britain, including in its next generation of wings, without a clear Brexit deal. “We have to come to the point where we have to make decisions, and quite often those decisions are long term in nature, and without clarity then it’s too dangerous for us to proceed,” Williams told BBC radio on Friday. Airbus designs and engineers its wings in Filton, west England, and builds them at a state-of-the-art plant in Broughton, north Wales. Britain said it was working toward securing a “mutually beneficial” trade agreement with the EU. “We are confident that we are going to get a good deal, one that ensures that trade is as free and frictionless as possible, including for the aerospace sector,” Prime Minister Theresa May’s spokeswoman said. Airbus, however, is already beginning to press the button on its crisis actions, for example concerning its supply chain. In a document setting out risks linked to Brexit, the company said it would need a 1-billion-euro extra stockpile of parts to cope with extra disruption. It warned in March that it would need to build up a special buffer stock. 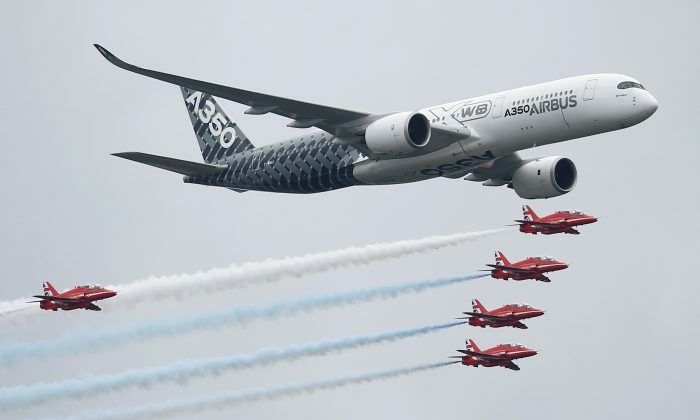 Industry analysts say Airbus would be unlikely to pull out of Britain abruptly because of long lead times and a waiting-list of up to eight years for its planes. But there is already expected to be competition to build wings for the next generation of single-aisle jets, whose development could begin around the middle of next decade. Germany, Spain or emerging aerospace suppliers such as South Korea are seen as possible candidates to take work.